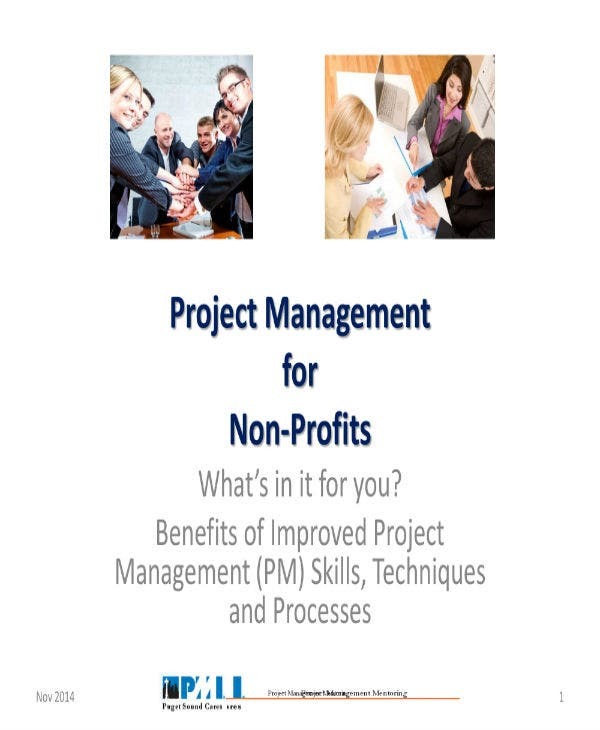 Whether you’re working in an organization that has gained enough support over the years after being built from the ground up or one that has established a good enough reputation around the area, or one of its members trying to do something new for the upcoming year, being put in charge of a nonprofit project can be challenging. Not to mention that it can also be complicated. 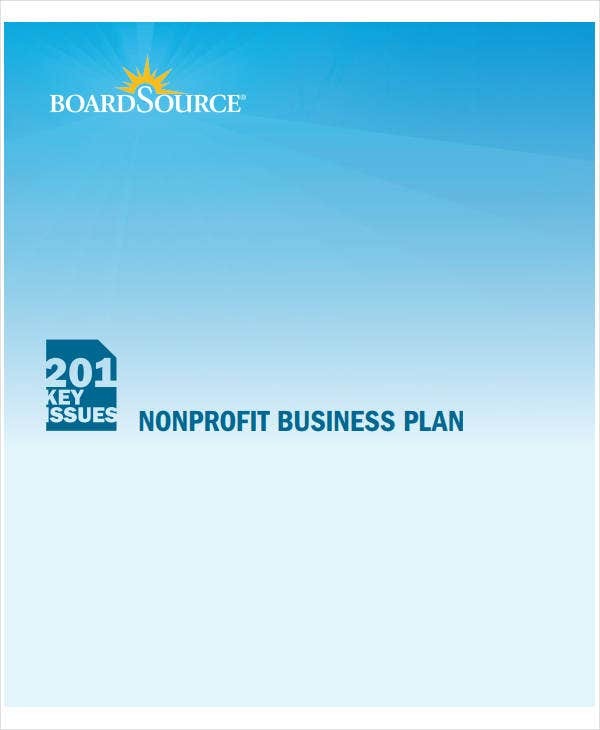 You may also see nonprofit organization strategic plans. 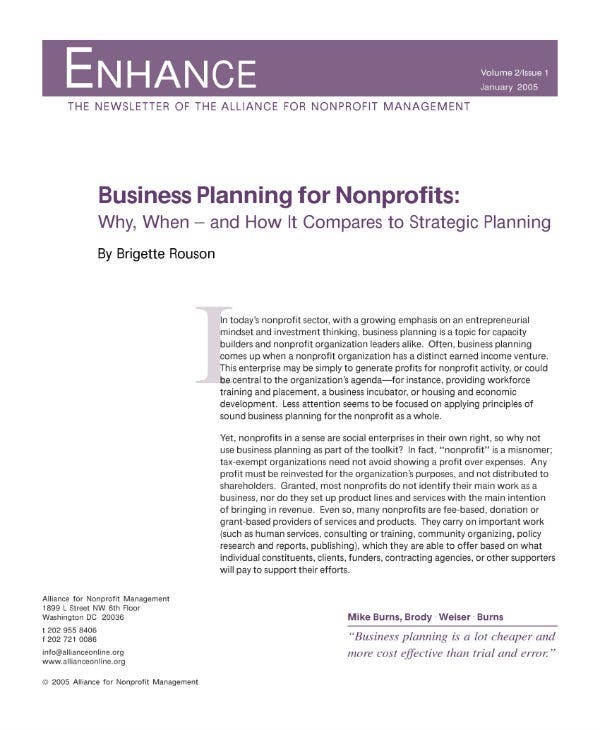 One very common challenge among nonprofits whether you are trying to organize an event or a community fundraising drive, is not having enough funds to cover for all the expenses it involves. But with the help of sponsoring organisations, government grants and funding from corporations, you do manage. With your next project, no matter how difficult it seems at first, you will be able to manage it again. You may also see fundraising plan templates. 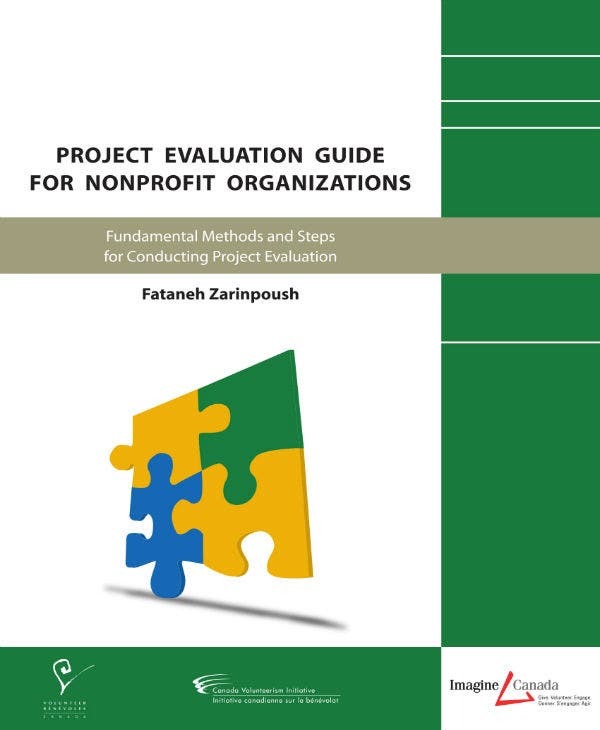 If this is your first time, you’ll find it would be hard but with the right amount of sample planning and support from your colleagues, and good research will lead you to have a winning nonprofit project proposal. Any organization, private or nonprofit, seeking more recognition have the option to ask for funding or sponsorship for the project they are thinking of having. The thing is, you have to remember you’re not the only one who needs funds. There are others and with every corporation and government offices giving grants, receives proposals from nonprofits left right and center. Yours will need to be a good one, if you want to win their “business” or be awarded the grant they are giving out. 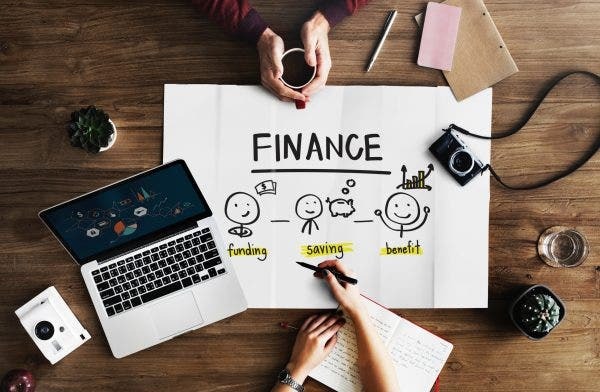 On top of that, as we have already mentioned, you will also be competing with other companies who are seeking financial support for a business project. Proposals the likes of what you’re going to write, are pretty common as it’s also a chance for the sponsoring organization or company to promote their business or their office, more so when it’s for charity or a what they think, is a project for a worthy cause that would benefit many. Sponsoring a project or accepting awarding a contract for it with the fund it needs isn’t rare, as what we have already mentioned. But that’s why it plays against you. You’ll be competing with many others whose cause or project may just be as worthy and as packed with as many good intentions as yours. With the amount of proposals getting submitted to corporations, it’s getting a little harder to be chosen. 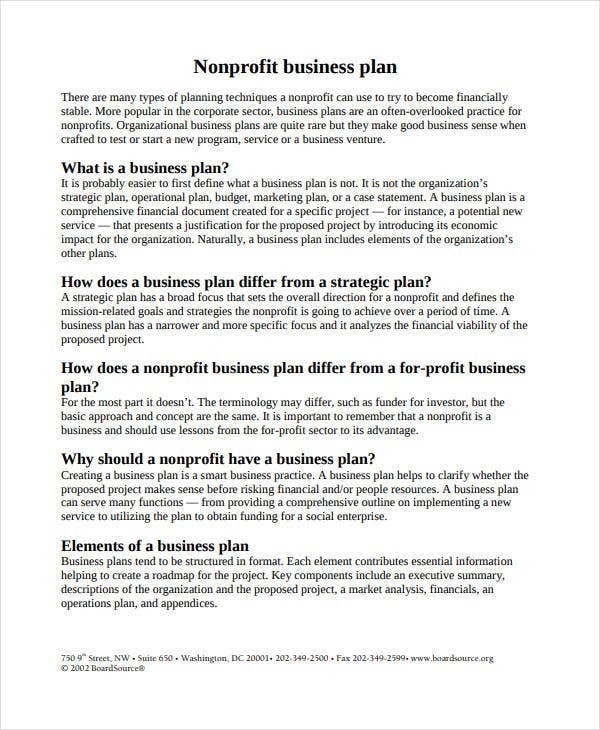 You may also see non-profit business plans. If you think putting an effort to make sure your sample proposal is a good one is useless, that’s where you’re wrong. You need to stand out. And the best written proposal gets the attention of corporations. It could also make a big difference in planning your next project as you may just be lucky to have the same sponsor again, especially if your project turns out to be a successful one. Get working. Do your legwork and research about the type of funding sources you an best work with the kind of project you have. Don’t expect to get some sponsorship from media and advertising companies or even shows on tv that could ruin your nonprofit organization’s credibility. Shy away from companies whose reputation defies what your organization stands for. Reputation still goes a long way, especially for nonprofits because you build your organization on people’s confidence and trust that you exist to help make a difference and not just be tax exempt. 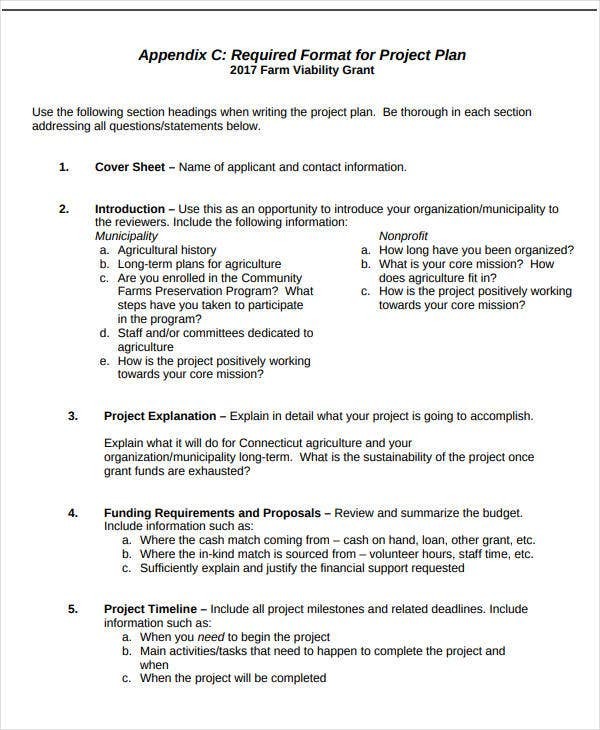 You have to know where the grants are and what type of sponsoring foundations or corporations you should be submitting proposals to. It’s better if you stick to those who support causes that are close to yours and you would only know this by doing enough research and asking enough people. You may also see simple project plan templates. There are government organizations you can partner with, depending on the type and scope of your project. Also, don’t limit your proposal to just one office or company. A project can have more than just one sponsor, especially if it’s going to be a good one, with a promise that you would be acknowledging these organizations upon the fulfillment of your project. 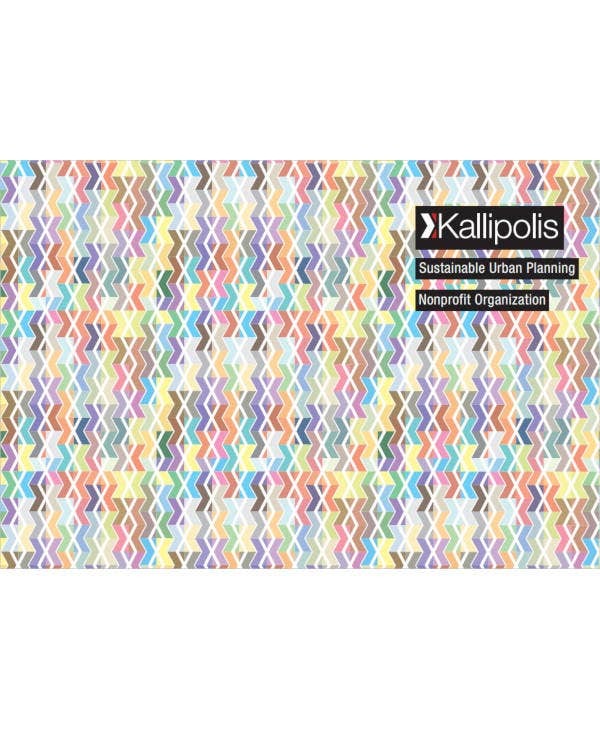 You may also see best project plan templates. There are also a lot of public or high profile personalities in the sports and entertainment industry who have their own charity or foundations to their names or serving as ambassadors as well as major corporations. You don’t have to be from UNICEF just to warrant their support, as long as you have a solid proposal that can convince them to award you the grant. 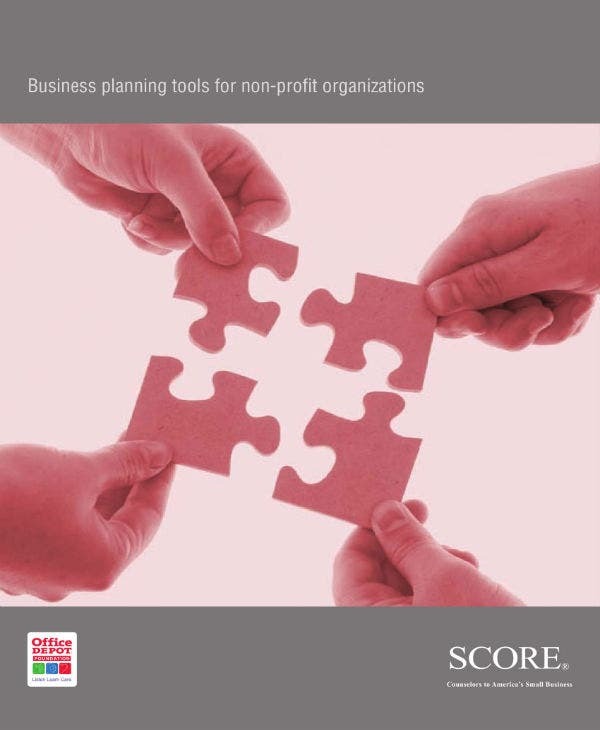 You have options by the dozens, but so do other organizations with projects that may just be as good. You may also see successful project plans. Check what type of materials they also need and what kind of paperwork you need to secure just in case they call you for additional questions, in which case you should make it a point not to make this necessary, so make your proposal not only compelling but also details. Familiarize yourself with the procedures of their funding and the guidelines for submission of proposals. You may also see simple project plan templates. Missing out on any rule can blow off your chances altogether before they even get to read what you have to pitch. 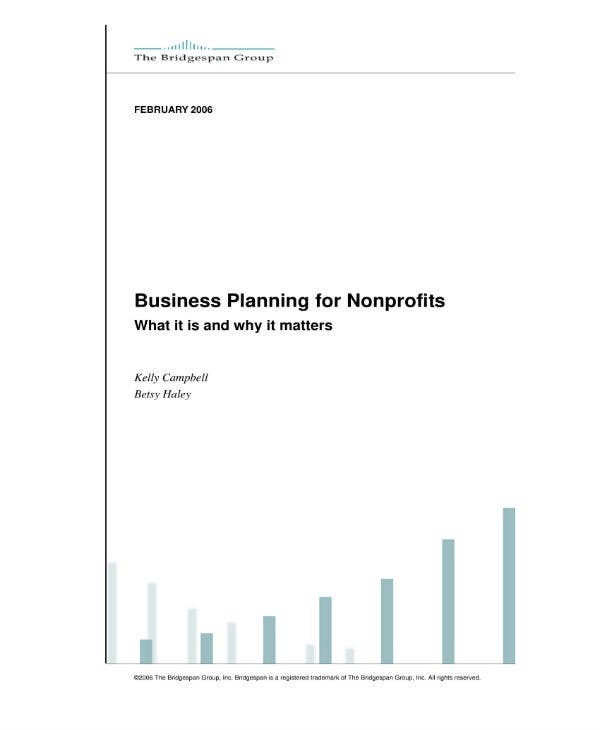 Most funding organizations have websites and social media accounts where they post their process for accepting nonprofit proposals, awards, requests and sponsorship deals as well as information on why or how a proposal gets rejected. You may also see sample project plans. While corporate leaders might seem like larger than life people who don’t care for much about sentiments and will have no time for the sad drivel over those in need, you could be right but you could be just as wrong too. These individuals may be busy building their empires and trying to outdo each other in the corporate game but they’re also human beings who have the desire to stop once in a while, and think about how they can help others by giving back to the community. 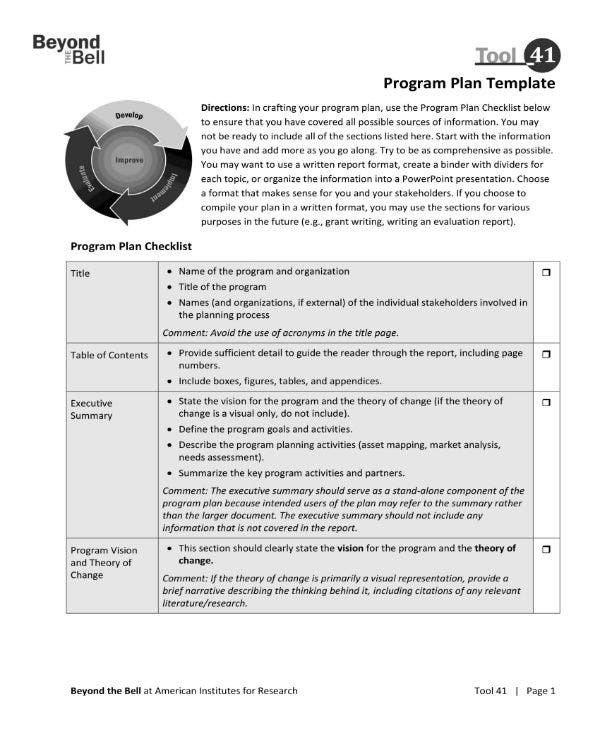 You may also see project plan templates in word. Behind every business leader, no matter how large of a business he owns, even the best of Forbe’s and maybe even more so, only wants to do business with human beings too-that is, they only want to work with those who are sensitive to the needs of others and are sincere about their cause and how a project would help champion and bring their organization to the fore. You may also see project plannings. At the end of the day, it’s all about being human enough to give back and do what you can to make a difference, no matter how little. Start by appealing to the corporate leader’s emotions. Humans as they are, no matter how successful they may be in their careers, they are the ones who make the decision over which project to award their grant or funding to and who they are rejecting. You may also see sample project management plans. Give a short but detailed description of what you or your organization is about. 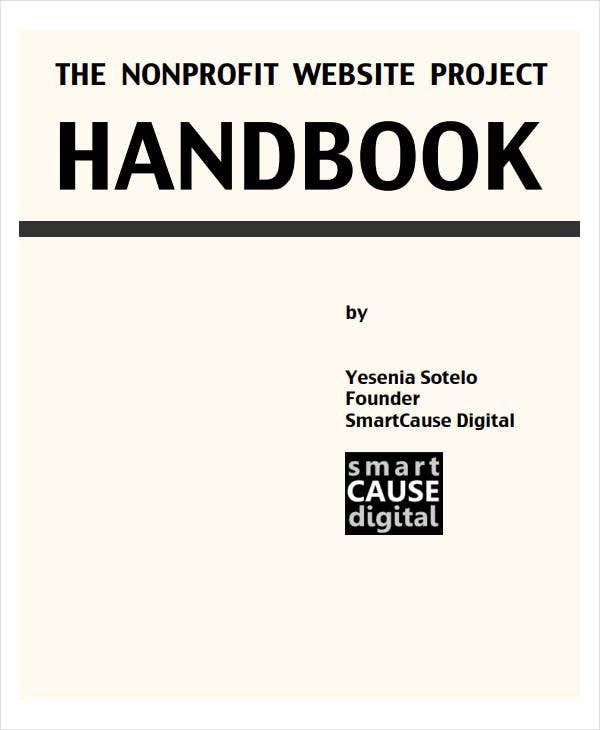 Give them an idea of your nonprofit’s identity and how it is known as, in the community. Develop a mission statement if you don’t have one yet, and make sure to make it snappy just as it is compelling. You should also be able to provide a description of your project, and its limitations, so the sponsoring company or office know what to expect. The organization also deserves to know the project’s goal or why you think this would be helpful. Give your reasons and make them clear. You should also be able to include a short description as to who will benefit from this project as well as who your stakeholders are and why you think the grant would make a big difference by helping them. You may also see project execution plan templates. Include the demographics of the project’s beneficiaries. This information should be ready once you do your research regarding demographics. If not, you can use the internet to identify the demographics and google the statistics of the project’s market or its population. It helps if you know what to look for, when trying to find information that would help your proposal get chosen from the lot. You may also see sample project action plans. Your job is to make sure that your project plan is a well-written one so that it can be accepted and that you also get notified enough for you to set the proper allocation. 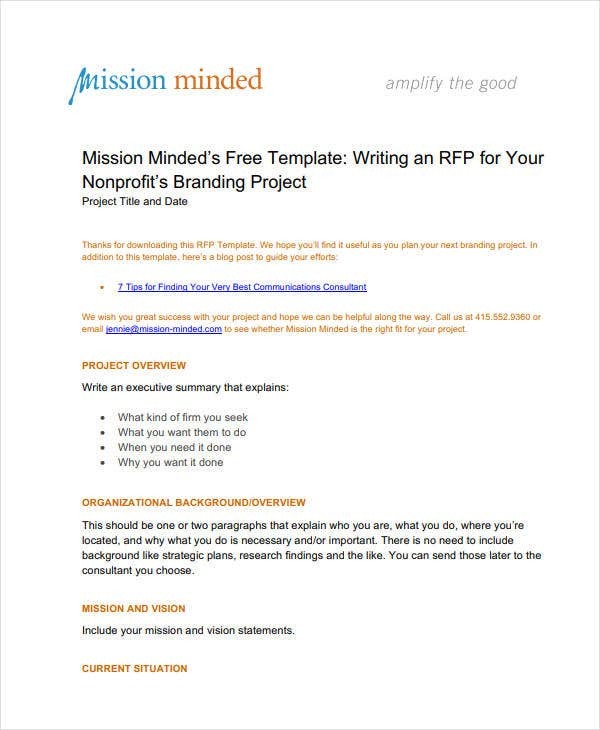 But first, you have to get your nonprofit project proposal noticed among the pile of many others. How do you make sure that happens? You write one like you have never written one before, which means, make it your best yet. In the event that you haven’t written a proposal or plan before, there is always a first time and make it your goal to write a really good one. Project Template – 204+ Free Word, PDF Documents Download!